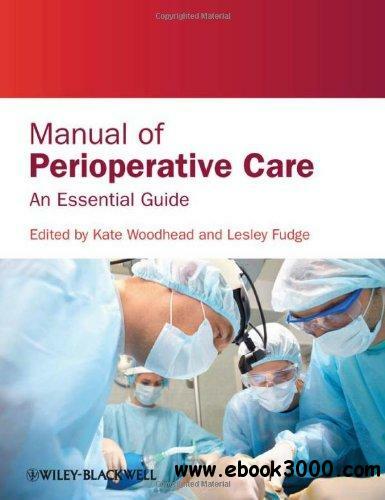 Manual of Perioperative Care is a comprehensive manual of principles of care designed to support the clinical practice of perioperative practitioners, whether they are nurses or operating department practitioners. This book sets out to meet the needs of those studying perioperative practice as well as those who would like an up to date comprehensive reference on their bookshelf. It covers the fundamentals involved in perioperative practice, setting modern surgical care into its complete environment and context. This book will be essential reading for all students on perioperative courses, and newly qualified perioperative nurses and operating department practitioners.